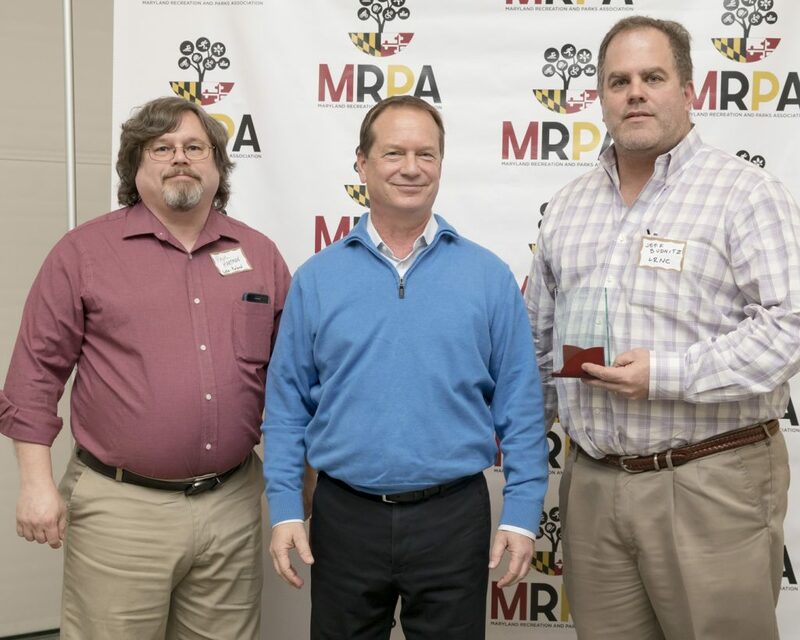 On March 1, 2018 The Maryland Recreation and Parks Association presented the Best Website 2018 award to the Lake Roland Nature Council for their website, www.LakeRoland.org. Awards are given annually in three population categories — LRNC won for the largest category of over 150,000. 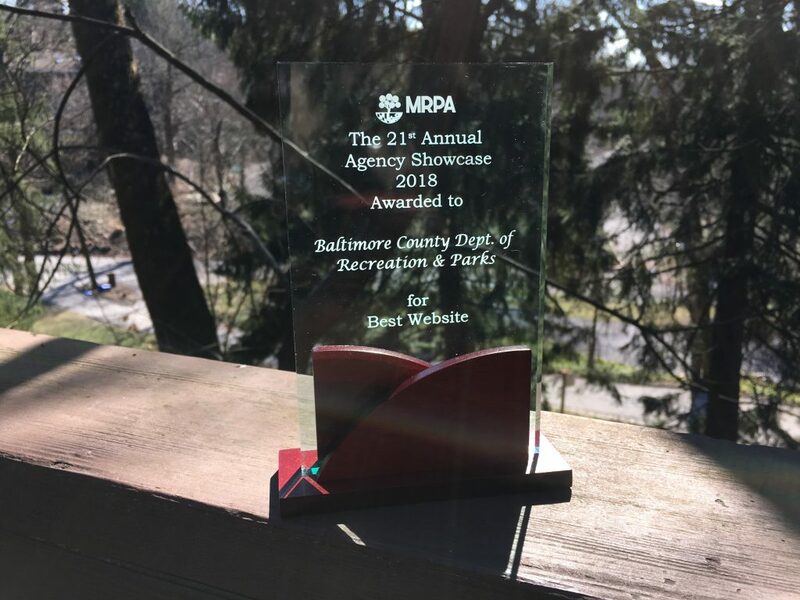 The website contains many useful resources such as a calendar of events and activities, park maps, the ability to reserve the Nature Center and pavilions for events, and a history of Lake Roland. 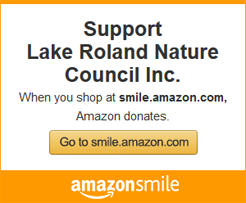 LRNC is an all-volunteer, non-profit organization dedicated to the stewardship of Lake Roland, a 503-acre nature park, as a public space for passive recreation and educational programs. The website was designed by Paul Hartman of the Computer Engineering Group, Inc.